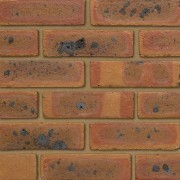 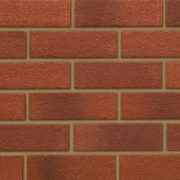 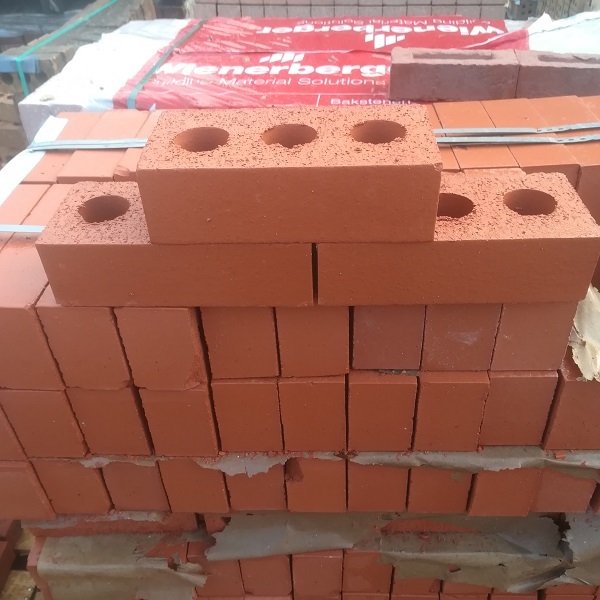 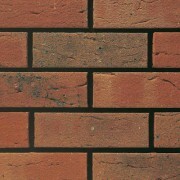 Ibstock Facing Brick Cattybrook Cheddar Red 65mm A0610A are specially selected for the trade. 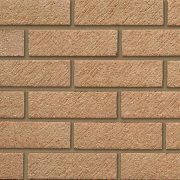 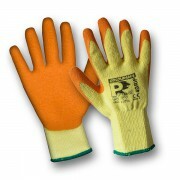 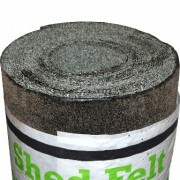 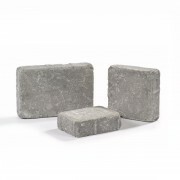 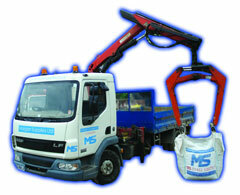 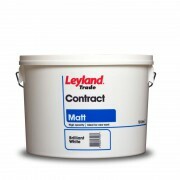 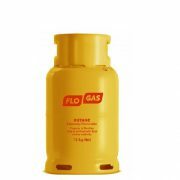 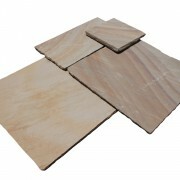 They have a high strength & Low water absorption and can be used in most masonry situations. 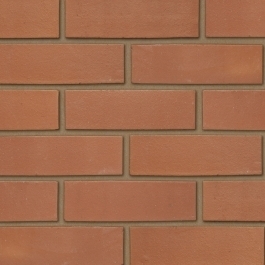 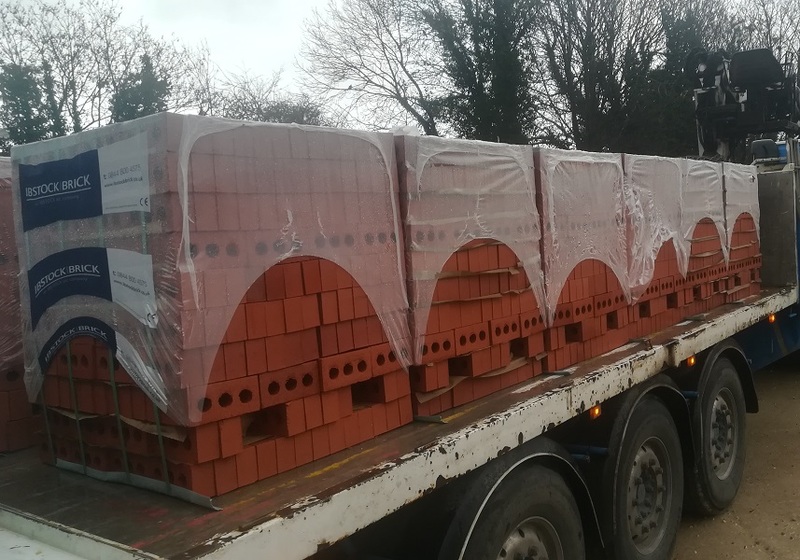 Are you interested in Ibstock Cheddar Red 65mm Smooth Perforated Brick?